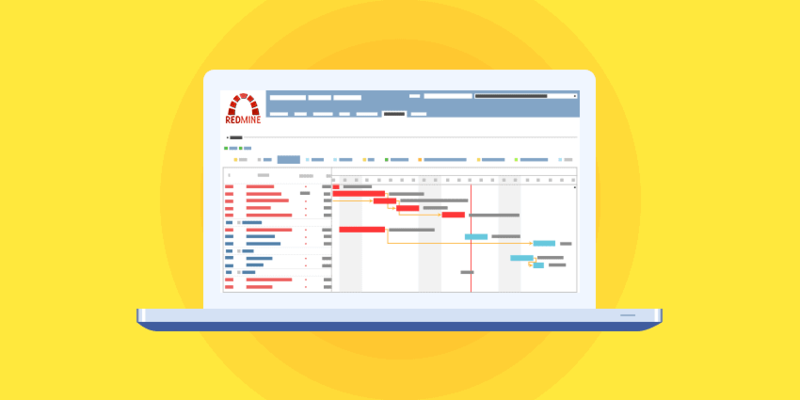 If you’re already using Redmine for your project management needs, you know it offers some great features. 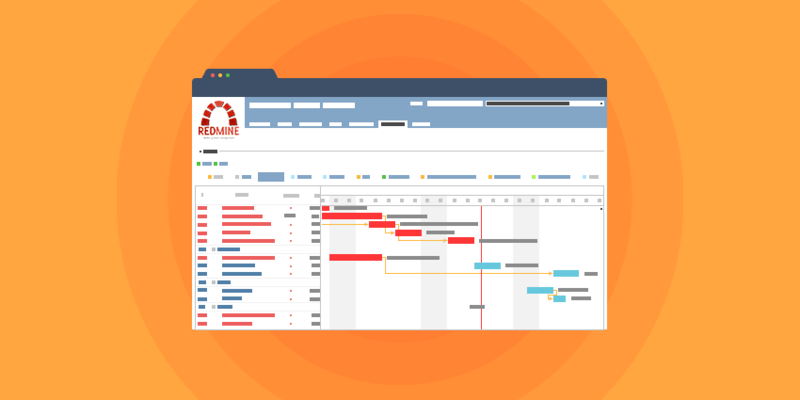 If you’re considering using it, Redmine is an open source project management system enabling team leaders to manage all their project needs and team members. Unlike some project management systems, it’s free to use and is fully customizable. Plus, Finance Online gave it a 96 percent user satisfaction rating. If you’ve chosen Redmine for your project management needs, you’ll next want to integrate with Hubstaff. Why integrate? Think of integration as enhancing and bringing out the best of your Redmine time tracking features. Redmine’s time tracking capabilities include allowing users to track how many hours worked for a specific issue or project. Plus, this time can then be categorized by activity and if further explanation is needed, this can be done in the comments section. As you know, this can help managers and team leaders see where time is being spent and wasted. But this process also relies solely on team members proactively logging their time and adding comments themselves. Managers can see employee screenshots of time spent and activity levels for all employees without employees having to spend time adding up their hours or remembering what they did on a specific day. Plus, employees can track time on unlimited individual projects allowing them more work time and less administrative time. When managers want to check how time is being allocated, they can easily log in to see how much time has been spent on each project, which employees are putting in the work effort, and what the activity levels are per employee. Managers will get random employee screen shots so it’s easy to see what employees are working on at any given moment. Screen shots can be taken up to three at a time within 10 minutes. Plus, the program will track the number of mouse movements and keyboard strokes of all employees. This gives an accurate representation of where time is being spent and can lead to cost savings for the entire company. Hubstaff’s time tracking also allows managers to monitor employees’ Internet usage. Specifically, what pages they are visiting and when. Plus, managers can see how long an employee stayed on a page and a snapshot of what was on that page. Likewise, they can monitor what programs employees are using and for how long. And which programs are most used. All this data is super helpful in monitoring employee productivity levels and which programs work best for a company. Time tracking on any Redmine issues. This is especially helpful to see which bugs are slowing a particular project down. See which team members are contributing through activity levels. If you give out bonuses this is a great tool to see who your top performers are. It’s also ideal deciding on who deserves a promotion and which roles employees excel in. Automatic employee monitoring with screenshots. This will cut down on meetings and conference calls. Since it’s easy to see which sites and programs employees are using. No more company time wasted. Recorded time ready for invoicing and payroll. Combining these two great systems allows you to easily pay your employees and contractors for their work. Plus, you can invoice any clients for projects completed. Redmine is easier than you think to integrate with Hubstaff. We’ll walk you through a step-by-step guide that will have you up and running quickly. 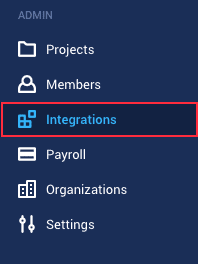 Step 1: Click on “Integrations” on the sidebar menu. Step 2: Select the correct organization on the top right corner of the page. 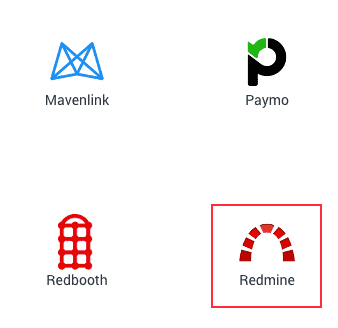 Then look for Redmine on the list of integrations. Please note: you will need at least Redmine 2.5.0. 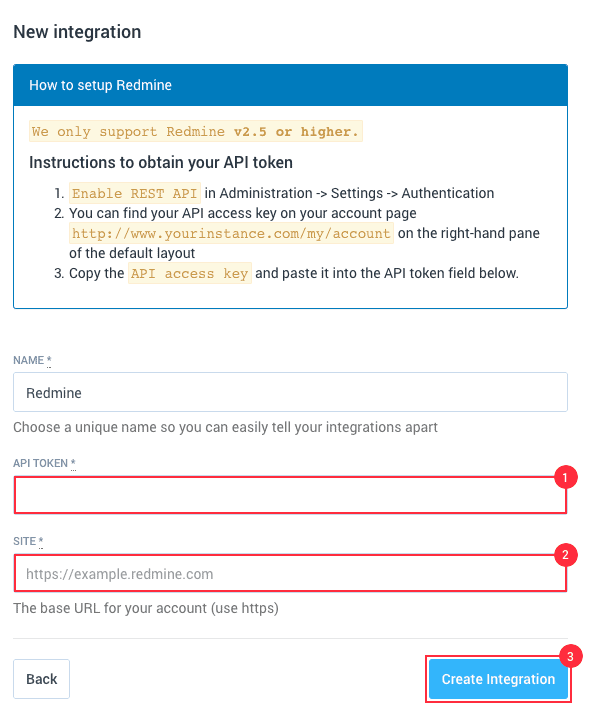 Step 3: You’ll need to know your API Token (API Access key) from your Redmine Instance and your Redmine instance URL. 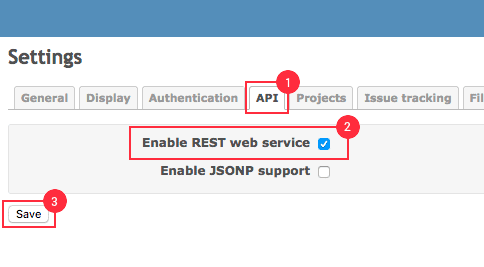 You will also need to make sure that REST web service (REST API) is enabled on your Redmine instance. If you do not know the API Token and if your REST API is enabled, we have detailed these steps below. Please note: you will need Administrator access to complete these steps. Also note that your Redmine instance may look different than what we have below depending on what customizations your company has made to it. c. Click on “My account” in your Redmine instance. (this link is in the top right corner on default setups, but this may vary for you.) Then click on “Show” under “API access key” to find your API token. 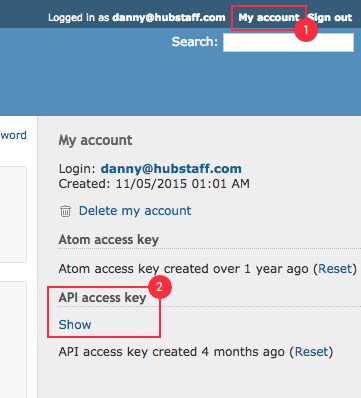 d. Copy the API token and toggle back to the Hubstaff integration setup. Pick a name for the integration, paste the API token in, and enter your Redmine instance URL. Then click the “Create Integration” button. Step 4: You can now link your Redmine projects with Hubstaff. 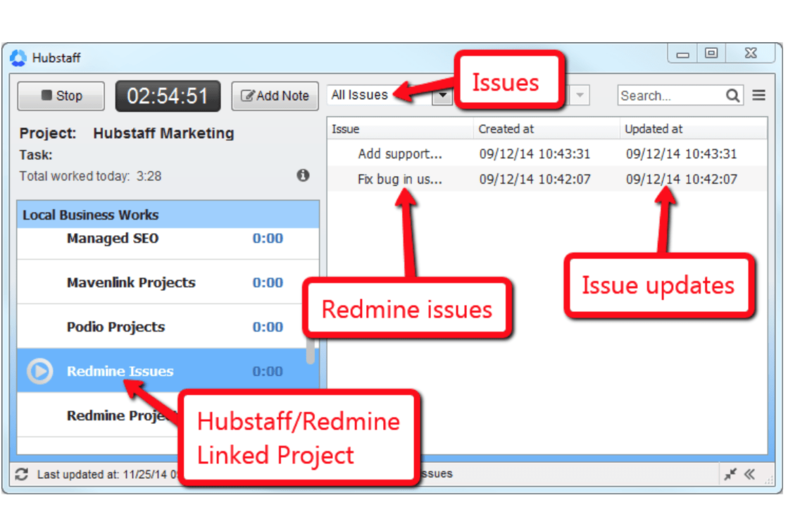 Any connected Redmine users can now see their assigned issues from Redmine projects. 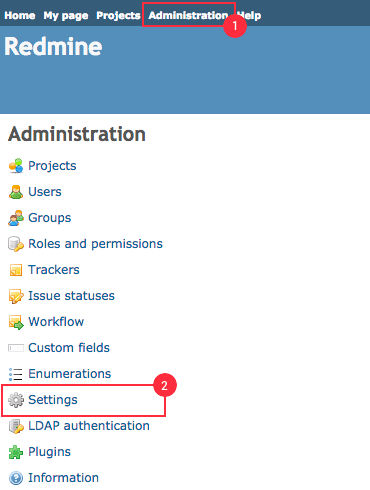 When Hubstaff records time to Redmine, the default time entry activity is used. If a project disallows that activity from being used, time will not be logged back to the integration until the activity is allowed. Please note: Redmine does not support seconds in their time tracking API so Hubstaff rounds the seconds. And this means any record that is less than 30 seconds does not get recorded in Redmine. Also, please keep in mind tasks might not sync right away. It can take approximately five minutes after linking your team. Also, each time you add a new project or user to your project management tool, the integration needs be refreshed in Hubstaff for those changes to take effect. Currently, when you add a new project in the project management third-party provider, you’ll need to access the integrations page in Hubstaff > refresh the projects list > link the new project > assign team members to the Hubstaff project that’s linked to the newly added project. Tasks can also be completed outside of Hubstaff in the project management tool to have the time synced as well. Now that you know the benefits of Redmine, how to integrate with Hubstaff, and the advantages to having access to both systems, it’s time to start putting it to use. Your employees will benefit from not having to actively track their time or recall where their time was being spent. And you’ll get accurate time tracking for easy billing and team monitoring. It’s a win-win for everyone. Do you currently use Redmine? If you are in the market for a powerful integration try Hubstaff. You’ll enjoy all these benefits and more. If you are using the Hubstaff/Redmine integration today, what do you like about it? What have you discovered are the advantages for your company? We’d love to hear your feedback, comments and suggestions for other users.